In the concert at the Royal Albert Hall Elgar Room, Chloe will be performing Débutante Grande Valse by Elena Cobb. Chloe is a very talented 10-years-old pianist from the USA. She is a fifth grader at St. Catherine Laboure School in Glenview, Illinois, and studies the piano with Sueanne Metz. 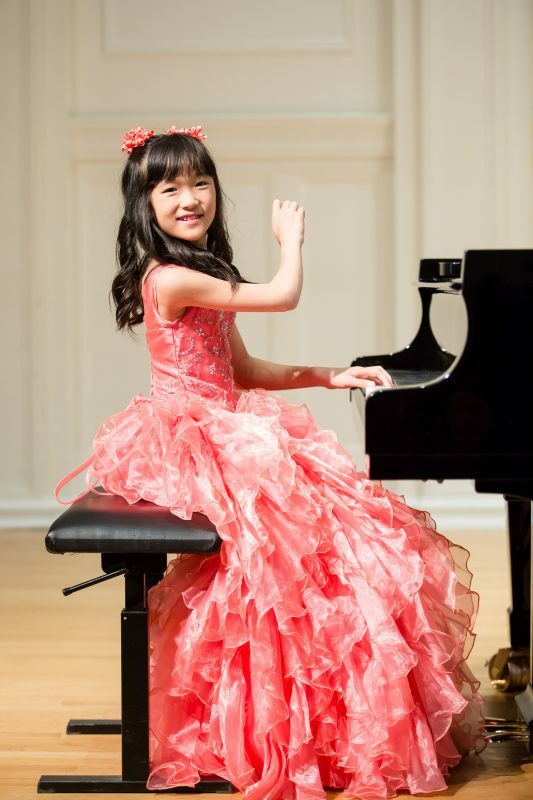 Chloe’s accomplishments include winning first place at the 2018 Chicago International Music Competition, 2018 Steinway and Sons Junior Piano Competition, 2018 New Star Piano Competition, 2018 CAMTA Sonata Contest, the 2018 Roberta Savler Contest, 2017 Chopin International Piano Competition in Hartford, CT, 2017 Grand Prize Virtuoso International Music Competition, and the 2017 New York Debut Young Musicians Competition. Chloe won second place at the 2016 American Protégé International Piano and Strings Competition, 2016 Great Composers Competition Series, 2017 and 2015 Music Festival in Honor of Confucius, and 2015 Sejong Music Competition. She was a prize winner at the 2018 ENKOR International Music Competition and 2016 Aloha International Piano Competition. Chloe has had the honor of performing at Carnegie Hall in New York, Wiener Saal Mozarteum in Salzburg, and Kurozweki Palace in Poland. Outside of her piano studies, Chloe enjoys lacrosse and playing the saxophone in her school band. 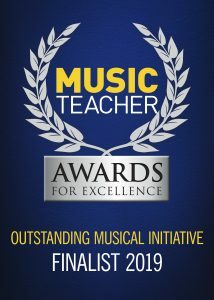 This entry was posted in News and tagged Elena Cobb Star Prize, EVC Music, Royal Albert Hall.